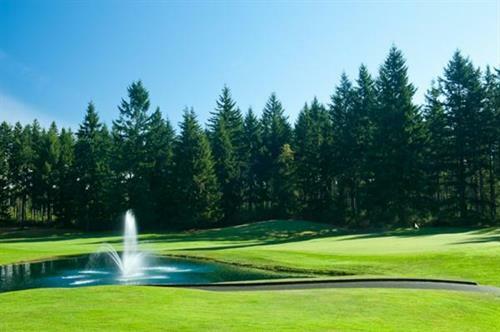 Dramatically sculpted into the Pacific Northwest splendor, the Olympic course has garnered impressive awards and has taken its place as one of America's finest municipally owned golf courses. 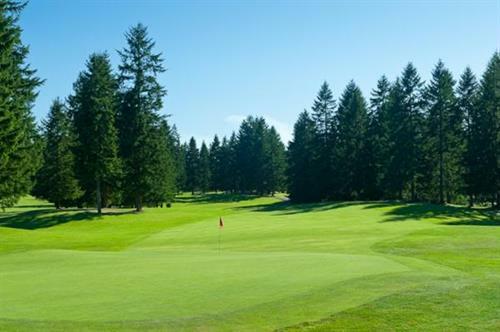 Wooded enclaves, rolling terrain and wide fairways are touted by the Cascade Course, with a long history of providing Championship golf in the Northwest. 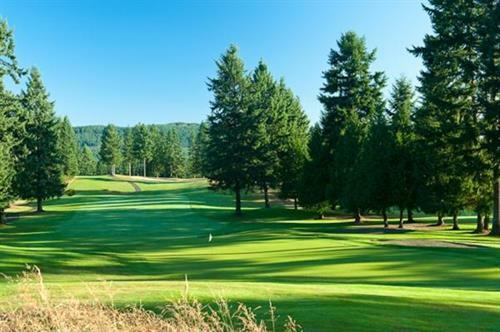 The Restaurant at Gold Mountain offers a blend of casual dining, great service and pristine views of the Olympic Mountains. With a spacious deck, it?s perfect for summer barbecues and cocktail parties. The Cascade Room, just off the restaurant, provides an excellent meeting room for conferences and small corporate retreats. 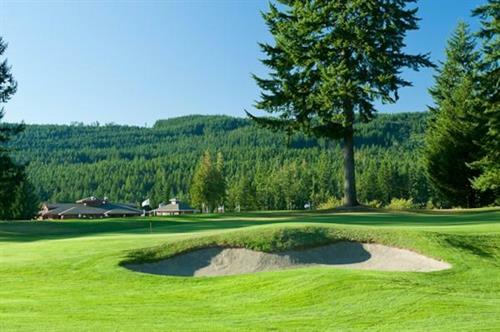 Flanked by pine and fir, along with a breathtaking view of the 18th hole off the private deck, our Olympic Pavilion is warm and welcoming, free from the interruption by activities elsewhere in the clubhouse. Boasting a wide array of menus from elegant hors d? oeuvres, buffets and gracious dinners to barbecued hot dogs and hamburgers, our culinary team is proud of its outstanding catering service. 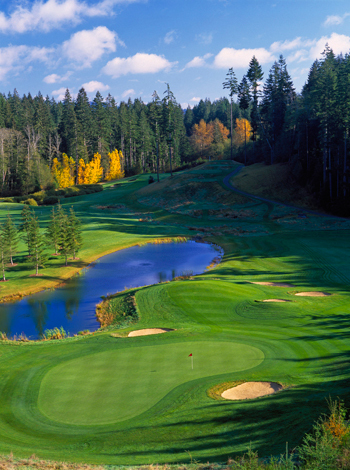 Whether your guest list is thirty or 300, Gold Mountain is the ideal venue for your next special event.